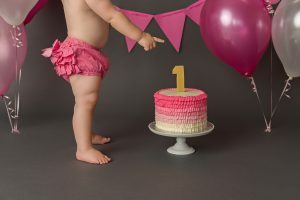 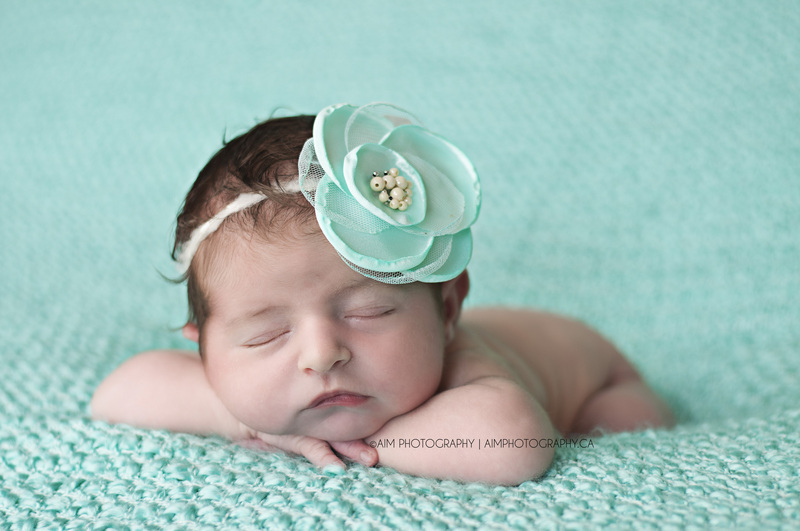 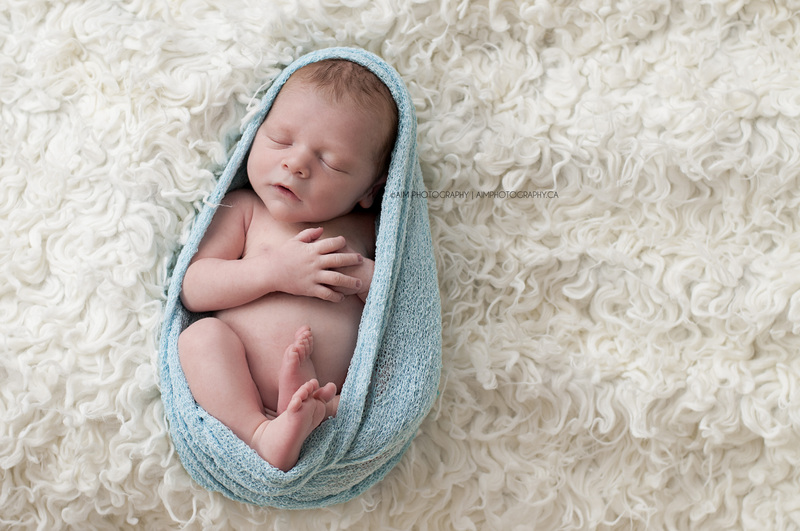 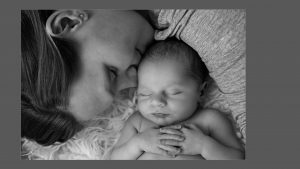 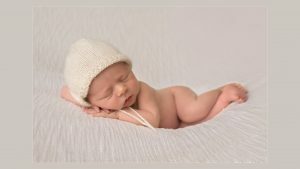 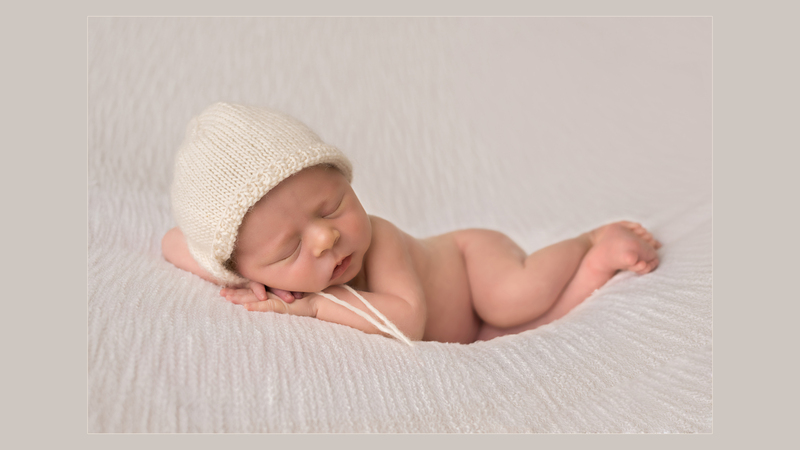 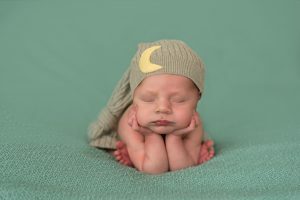 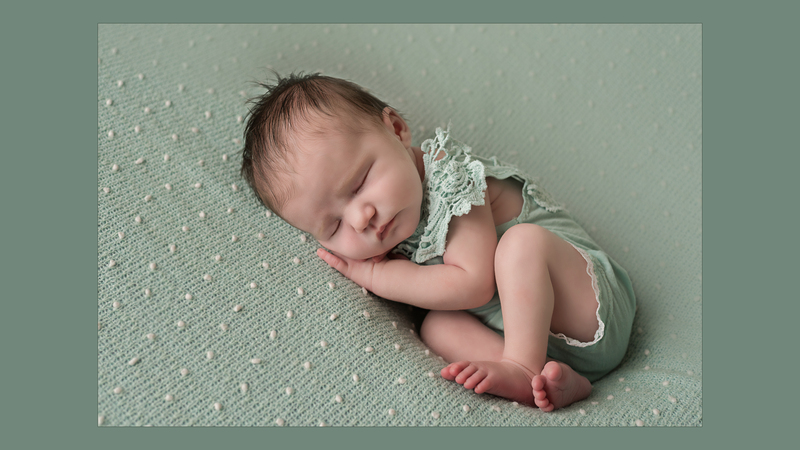 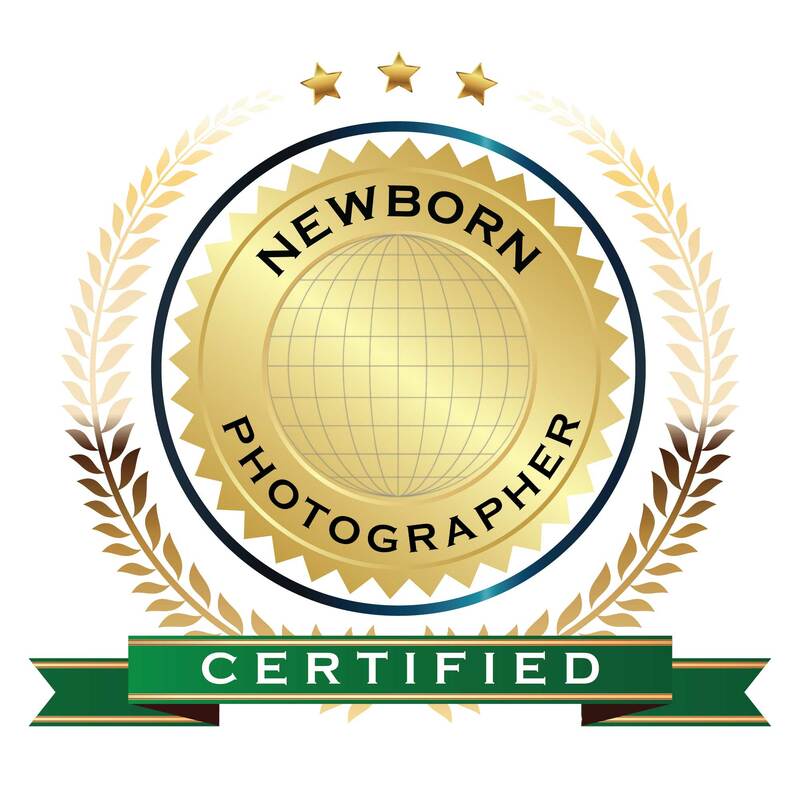 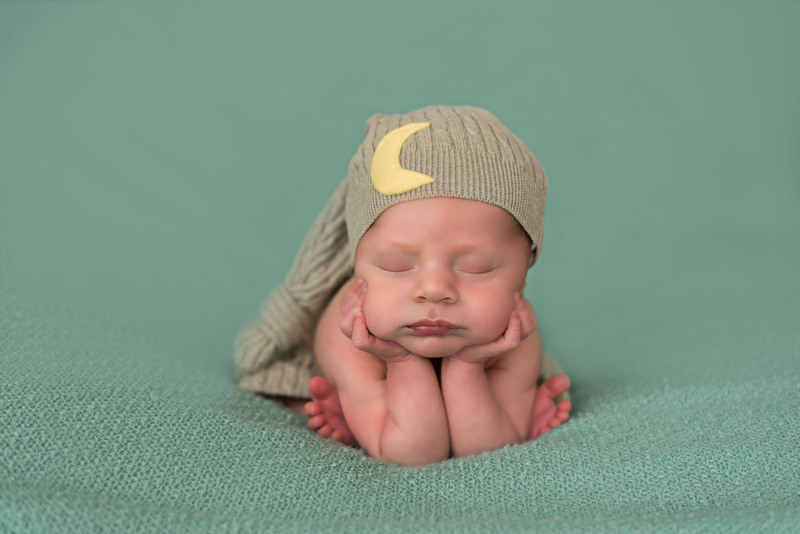 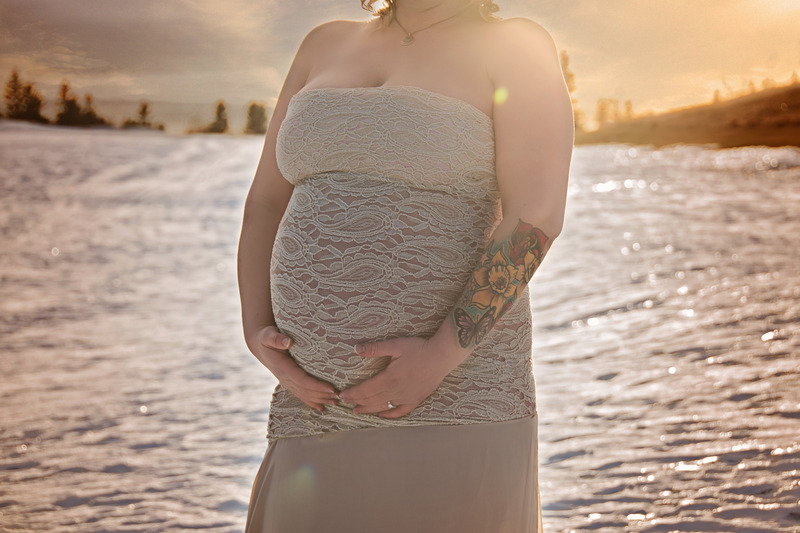 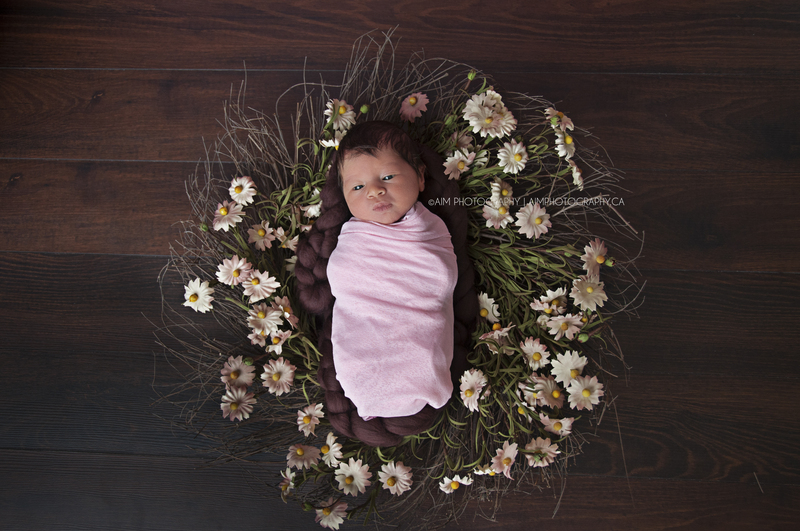 Newborn Accredited Photographer, Lauren is the face behind AIM Photography. 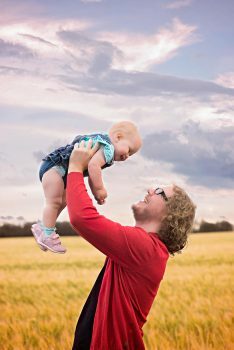 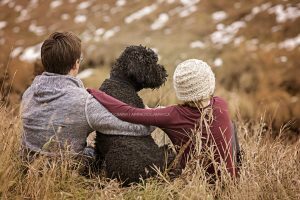 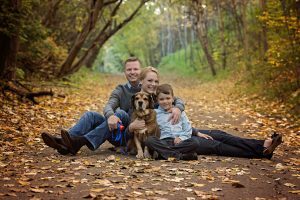 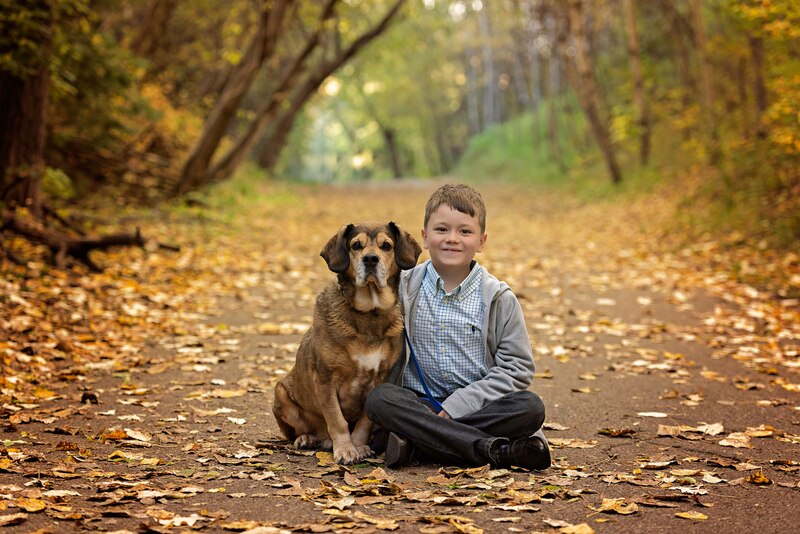 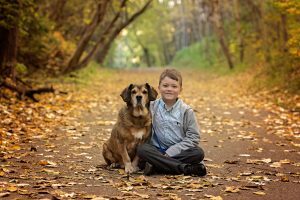 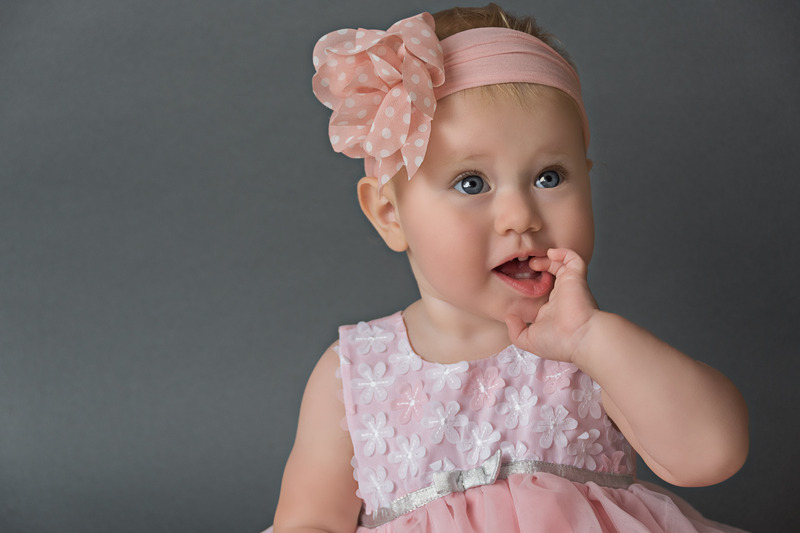 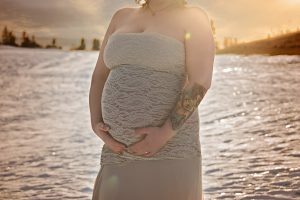 Being a member and accredited by the Professional Photographers of Canada, Lauren upholds the greatest of standards when producing images during your session. The main goal is making your session a fun memory and creating for you beautiful, timeless art that will last a lifetime. 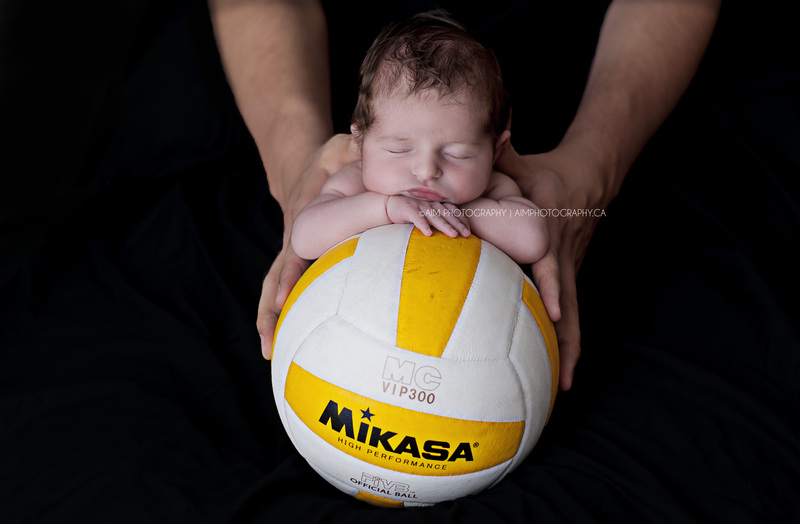 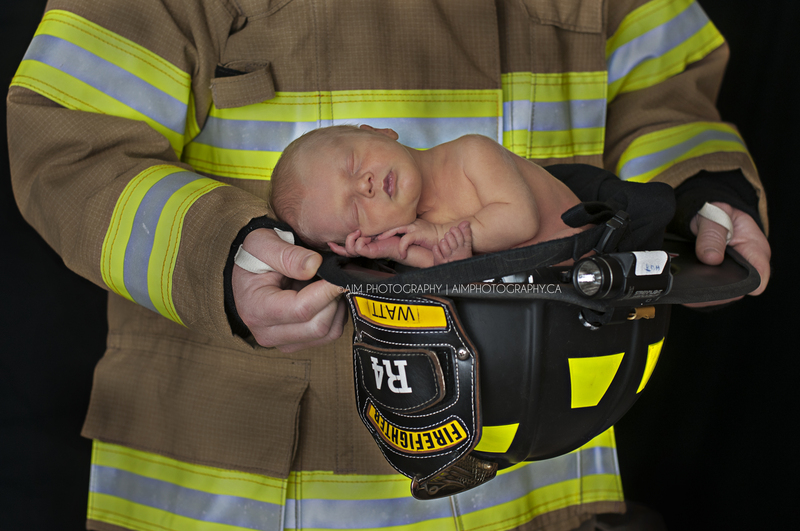 Lauren has a passion for newborns and it shows in the quality of work that she puts into every session and image. 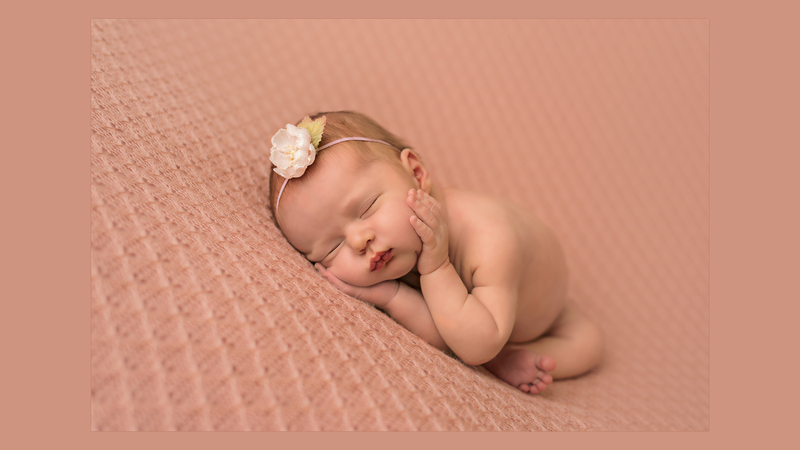 With your family in the wonderful hands of Lauren, mom and dad can relax over a cup of coffee or tea while the little one is being carefully captured in beautiful newborn pictures. Let’s create beautiful, timeless memories together. 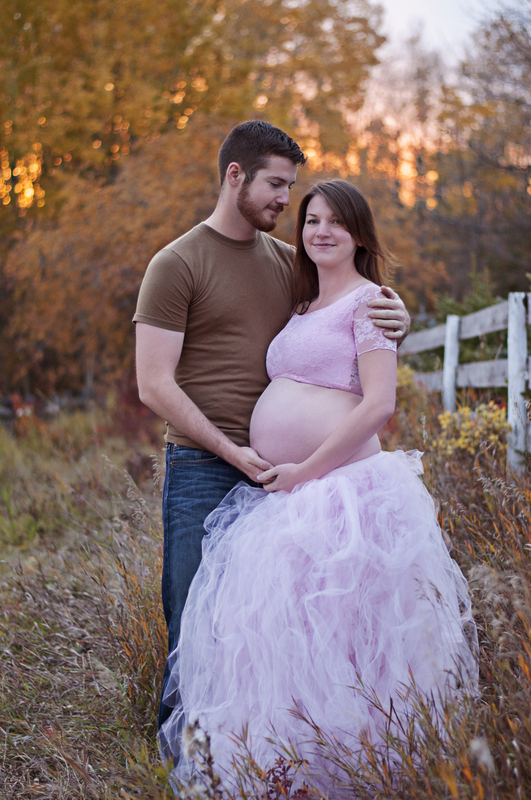 Call 780.932.0693.